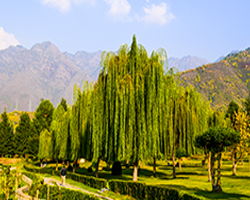 A Botanical Garden was set up at Srinagar in 1969 in memory of Jawaharlal Nehru. Famous as Jawaharlal Nehru memorial Botanical Garden, this is a vast and beautiful garden. It encompasses unique varieties of plants, trees and voluminous varieties of flowers such as from Himalayan Orchids. This garden is on the mountains banks and fully covered with flowers and green shrubs. 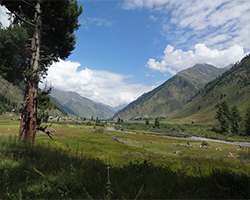 Spread over an area of approximately 80 hectares, and is situated on the banks of Zabarwan mountain slopes near Dal Lake and along a road that goes to Mughal Garden, Chashme Shahi. Jawaharlal Nehru Botanical Garden is divided into four components by the name of sporting garden, research section garden, botanical garden and centre of plant introduction. It also consists of several mini gardens. In this garden one can feel the beauty and blessing of nature. About Jawaharlal Nehru Memorial Botanical Garden Jawaharlal Nehru Memorial Botanical Garden was set up in 1969 and it was fully established in 1987. This garden has a dense temperate forest of Oak trees. 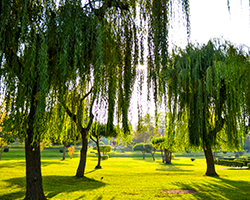 This garden has a collection of well nursed and well maintained temperature trees and plants. 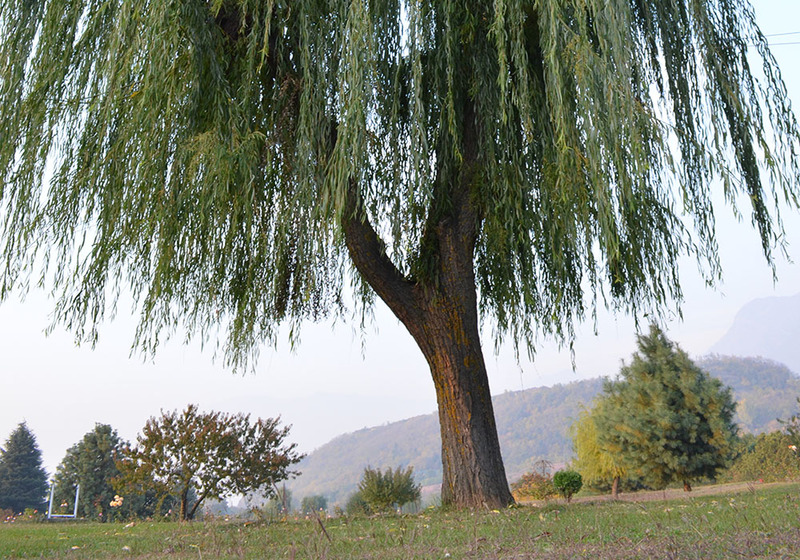 It has a variety of different trees species of more than 50 breeds along with a wide range of plants and flowers. A greenhouse lies in the middle of the garden where you will be able to spot different types of Orchids. The botanical garden is home to more 1.5 lakh ornamental plants. 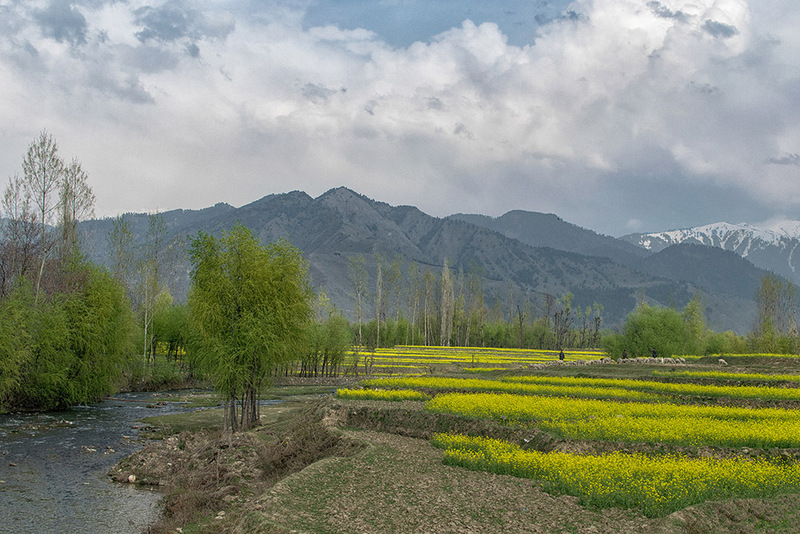 Compared to Mughal Garden, this one is quiet and peaceful and it has a treasure of more than 300 breeds of Flora which includes cedar trees and willow trees. This is a well designed modern landscaped garden. Some hidden areas of garden have sidewalks made up of concrete along the side of the garden to encourage a stress free walk to nature lovers. There is a stunning lake here that spreads over 17 hectares. There are paddle boats in the lake that help visitors enjoy the beauty of this lake and garden. This garden has a beautiful lake and it provides sights of a pleasurable water garden and charismatic waterfalls. For the pleasure of children, there is a small field with merry-go-round, swings and see-saw games. This garden is a best place devoted to plant lovers and nature lovers. Entry fee to the Botanical Garden for adults i.e. above 12 years is Rs.10/- and for children below 12 years of age is Rs.5/-. To avail the facilities of boating there are extra charges. Srinagar's domestic airport is connected to some of the important cities of India. It gets flights from Calcuta,Chennai, Delhi, Chandigarh and Mumbai. International visitors can take a flight from Delhi to reach Srinagar. From Srinagar Airport, one can take a taxi to reach Jawaharlal Nehru Memorial Botanical Garden. Jammu railway station is closest to Srinagar (290 km). It receives trains from Delhi, Chennai, Bangalore and Trivandrum. After arriving at Srinagar, one can hire a taxi to reach Botanical garden. There are innumerable bus service providers offering luxurious bus package tours to Botanical garden. There are also state-owned buses and taxis available for commute. However, make sure to check the bus timings prior to starting your journey to the Jawaharlal Nehru Memorial Botanical Garden. The Jawaharlal Nehru Memorial Botanical Garden remains opens from 9:00 am to 7:00 pm.